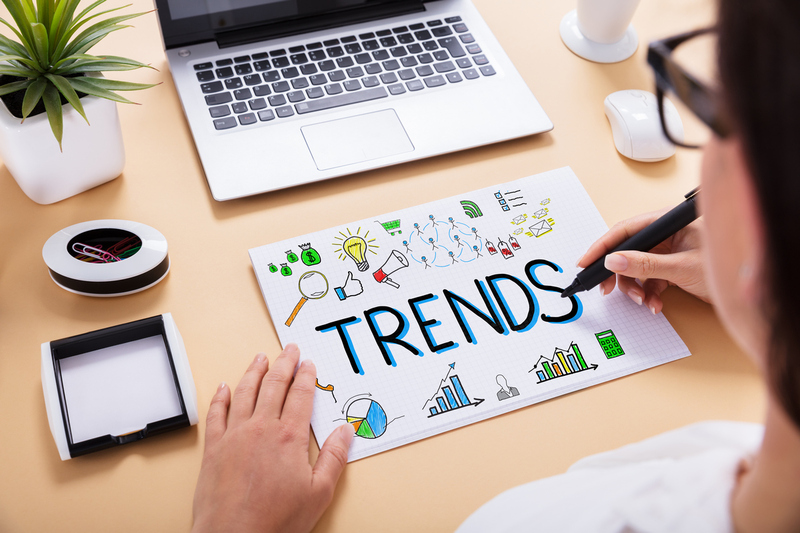 What Are the Dominating Tech Trends In Events and Exhibitions? Exhibitions and other business events provide marketers with a fantastic opportunity to gain valuable face-to-face time with potential customers or business partners, while also allowing those customers to actually experience a brand’s offerings and form a deeper attachment. However, the competition for attention is often fierce. As a result, exhibition design companies and the businesses they work with need to keep up to date with the latest technology trends, to ensure what they are offering lives up to the expectations of visitors. Here, we take a look at five of the most dominant tech trends in the field of events and exhibitions right now. 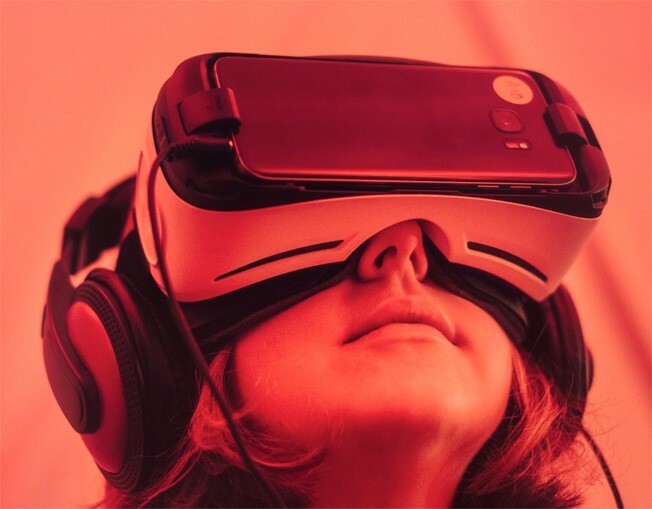 Virtual reality has been one of the dominant technology trends in general over the past few years, and its usage within the events and exhibitions field is now firmly established. The key benefit of this technology is to provide a unique personal experience to potential customers through the ability to fundamentally alter a person’s perception of where they are and what they are experiencing. While sales growth in the virtual reality market may have been slower than expected, this argument only serves to strengthen the technology’s standing within events and exhibitions, because it retains a novelty factor. Meanwhile, for companies on a limited budget, augmented reality provides many of the same benefits at a cheaper cost. 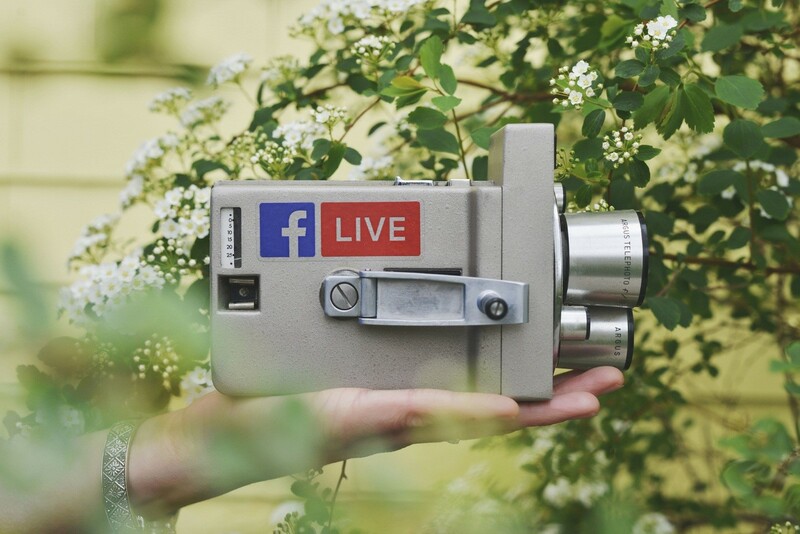 Live streaming emerged as a major trend in events when platforms like Periscope and Meerkat gained popularity, but exhibition design companies have embraced it even more since the launch of Facebook Live. However, it is a double-edged sword, as while it allows an event company to reach beyond the confines of the event itself, it can also potentially mean fewer live attendees, as people get many of the same benefits from watching at home. It is becoming increasingly common for a trade show or an event company to have its own mobile app, allowing visitors to more easily navigate the event and find what they are looking for. This offers excellent potential for exhibiting businesses because many of these apps allow for push notifications to be sent out. 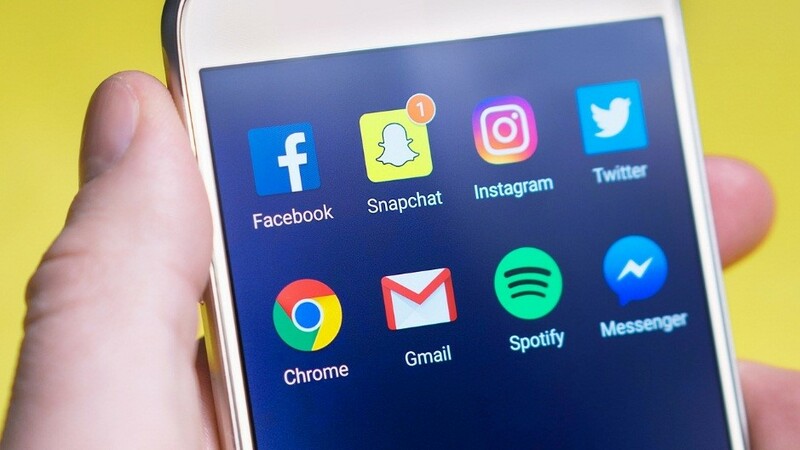 This has emerged as a popular tech trend, with companies sending notifications containing important information, such as the location of their stand, the products they are showcasing and even special discount codes. When combined with beacon technology, this can also be utilized to send notifications when they are most relevant. 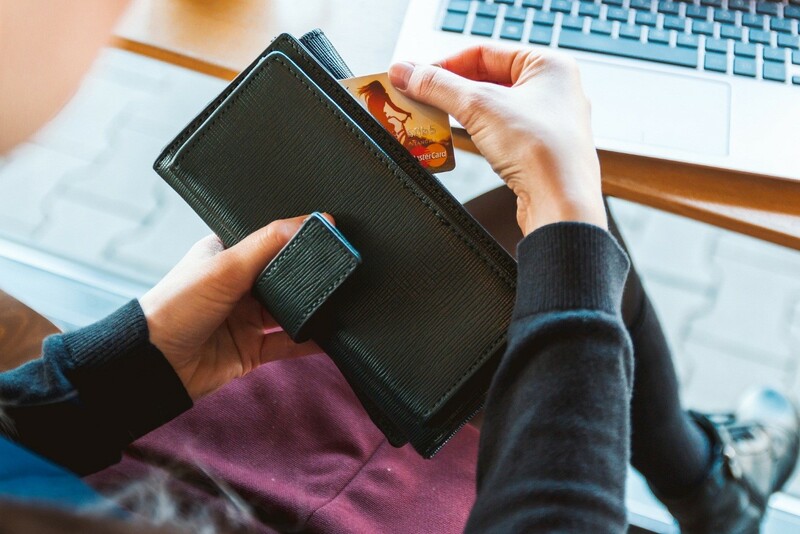 In the past couple of years, one of the major breakthroughs in technology has been the rise of contactless payment solutions and it is increasingly important for exhibiting companies to offer the option of using these methods. Not only that, there is also a focus on offering them in the most convenient ways possible. The rise of such technology means that any member of staff equipped with a tablet device can potentially use it to accept contactless card payments. Research also suggests mobile wallet spending will increase by 32 percent this year, and options like Apple Pay, Android Pay and PayPal can reduce queuing, making exhibitions less cluttered. Finally, digital photobooths have been a staple of the exhibition experience for several years now and remain one of the dominant tech trends for good reason. For visitors to exhibitions or events, they provide an opportunity to capture a (fun) moment in time or a memory, and share it with other people, especially on social media. For marketers, this continues to offer obvious benefits, especially if a photobooth is set up to automatically brand pictures with a small company logo, or a reference to a product or service. 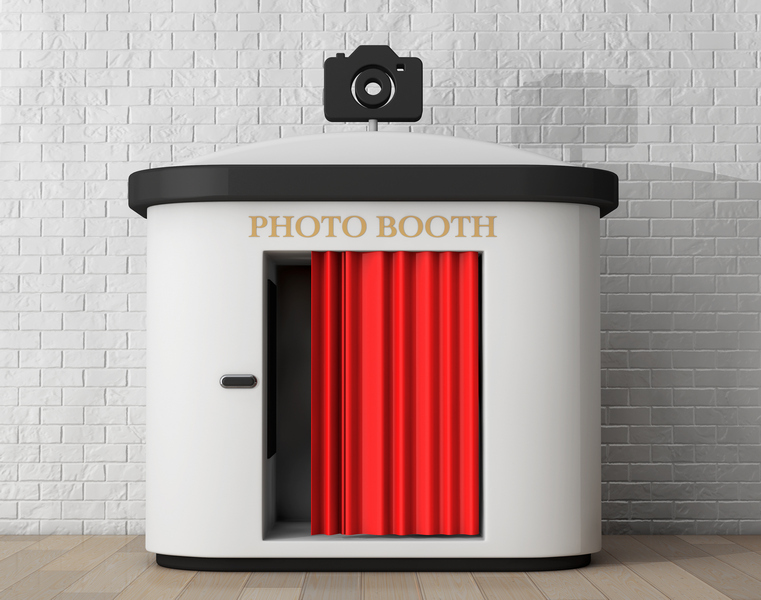 At their best, photobooths ensure a fun experience for visitors at an event with the potential to be shared with a much wider audience online and clearly linked to a brand. Reno is a founder and director of a leading exhibition and event company Enigma Visual Solutions, specializing in retail designs, interiors, graphic productions, signage systems, office refurbishment, event branding, custom exhibition stands and much more. He specializes in experiential marketing and event productions. He enjoys sharing his thoughts on upcoming marketing ideas and design trends. Feel free to follow him on Twitter.